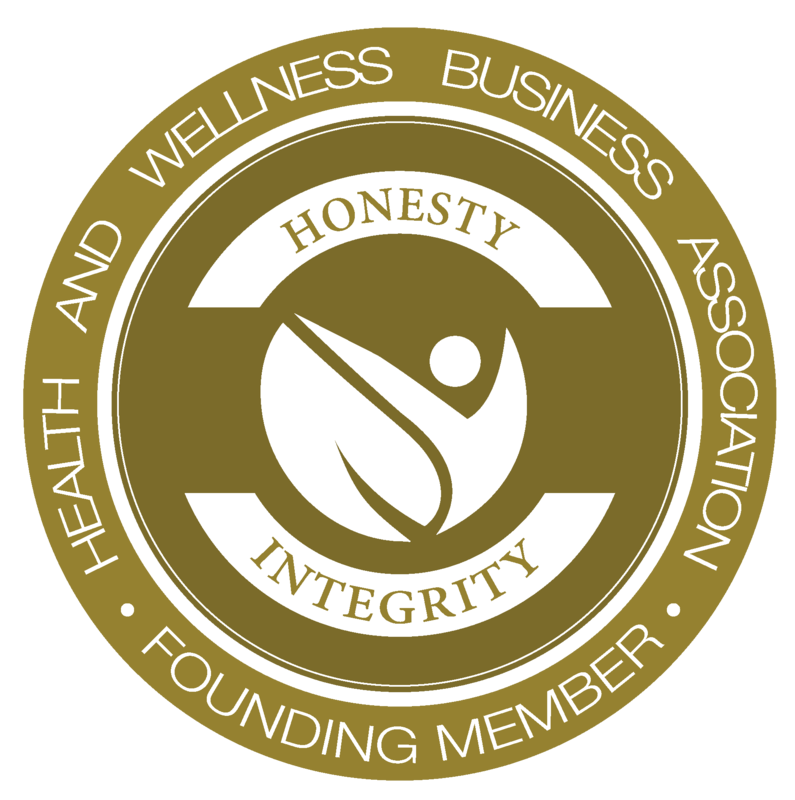 Working Together for Your Health & Well-Being! Monday – Friday, 10 am to 5 pm Eastern time. Please direct all other non-urgent phone calls to 855.316.2114 or email us. We’ll do our best to contact you within 48 hours, Monday through Friday, between the hours of 10 am and 5 pm Eastern time. Another option, for quick questions, is to text 631.682.9190. If you have questions or concerns between appointments, please make a list of those questions/concerns to bring to your next appointment. This will ensure you receive the undivided attention you deserve and that we don’t miss anything. If you have an urgent question, please contact us or schedule an appointment. Of course, if you have an emergency medical situation, head to the nearest emergency room immediately. For your own privacy, please do not include confidential health information in emails. Click here to schedule appointments from the convenience of your computer anytime day or night. You may also email us to assist you with scheduling. We know keeping on track with your health goals is important to you. At the same time, we understand that things come up, so if you need to reschedule, please do so immediately via the online scheduling system. In case of a non-emergency cancellation of less than 24 hours notice or multiple cancellations, there will be a cancellation fee of $75 (unless we can schedule another person on our waiting list). If you have a change in your schedule, please email us, call 855.316.2114 extension 1, or text 631.682.9190. This way we can get you a new appointment quickly and offer your spot to a patient on our waiting list. Please note: When you have appointments as part of one of the consultation packages, those appointments need to be completed within a month of the original missed appointment to ensure continuous momentum and help you get the results you want. Please note that Dr. Doni spends additional time on your case – for research, notes and communications – which is why the exact time that you spend with her during a consultation may vary (so that she has time to complete the other aspects included with your consultation). If your case requires additional time to review extensive records, contact your other practitioners, research, and/or administrative processes, there may be an additional fee billed at the rate of $450 per hour. As you work to achieve your long-term health goals, you can also save money with our Signature Wellness programs and packages. They are long term programs designed to create positive results in your health. These programs not only offer the best and most comprehensive services Dr. Doni can provide; but clients in our Signature Programs know the total investment up front, can create a personalized payment plan and receive priority scheduling. We can discuss these programs at your appointment and discuss whether this is the right option for you. 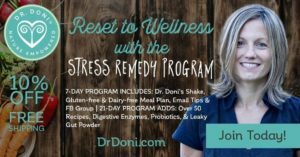 Includes Comprehensive initial appointment, Wellness Follow Up Package (and more), food sensitivity IgG and IgA panel, NeuroAdrenal panel, The Stress Remedy book, 21-days of email tips from the Stress Remedy Program, and 10% of products for 6 months. When you provide your credit card number for ongoing services and products, your number is kept secure and is only charged when you place an order or after your appointment (unless paid in advance). In order to help make this easy for you, a receipt will be sent to you by email at the address we have on file. If you prefer receipts to be sent by regular mail, please email us to let us know. The online store is the EASIEST and FASTEST way for you to get your order. Get 10% off products by signing up for auto-shipping at DrDoniStore.com. Place your order prior to 4 PM EST for best chances of shipping the same day. If you prefer to submit your order via email, please email us to let us know. Please note we ship in-stock products Monday through Friday. Packages are sent via US Priority Mail, unless overnight is requested. When products are directly shipped directly from a vendor, they may come by UPS or FedEx. Whenever possible we will attempt to put all products ordered into one shipment. If an item is not in stock, an additional shipment and fee may be necessary. We look forward to supporting you in your health and well-being. If you have any feedback or questions, please email us to let us know.